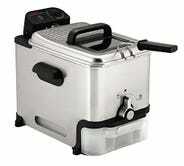 On the one hand, deep fried food are bad for you. On the other hand, you can make your own Super Bowl fried chicken wings and wow your guests so much they cheer and throw a vat of Gatorade on you. I know what I’m choosing. 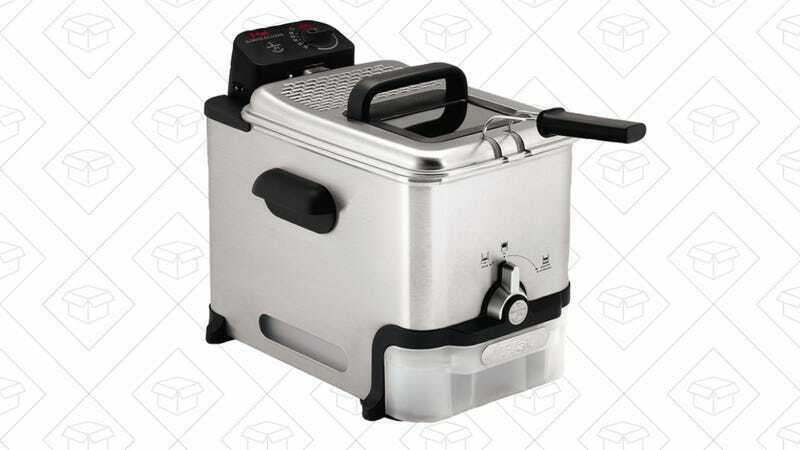 This T-Fal deep fryer normally sells for around $90, so you can concentrate on the health of your wallet today, and worry about your arteries later.